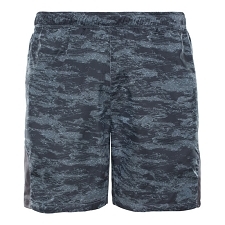 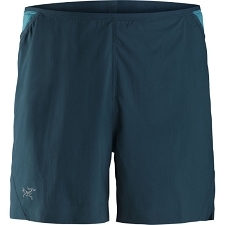 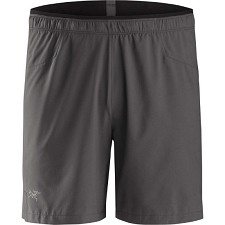 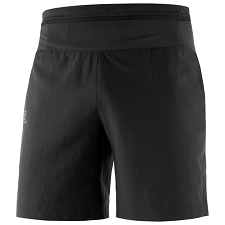 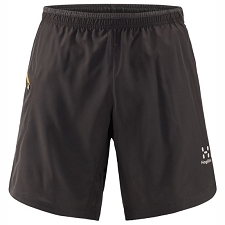 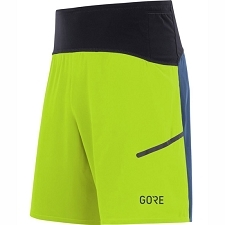 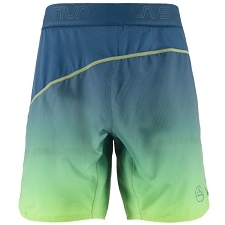 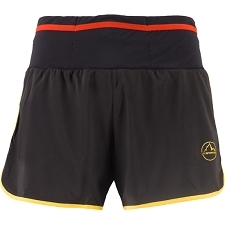 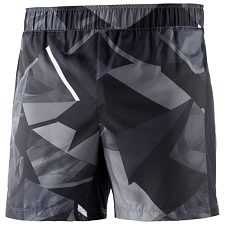 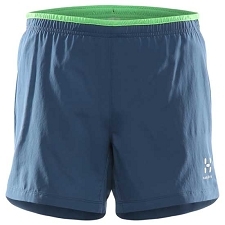 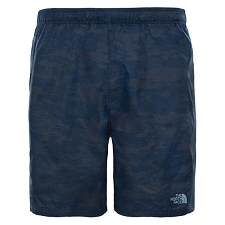 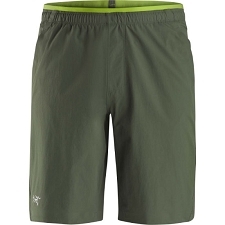 The Soleus Shorts are a lightweight performance stretch short that are specifically designed for running and training at a competition level and for high output training. 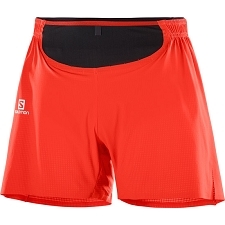 They feature a built in brief, integrated ventilation and multiple pockets on the waist belt. 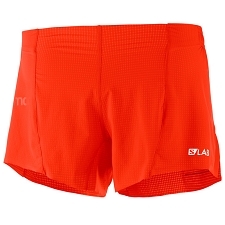 They combine a minimalist design, focused features, innovative fabrics and ergonomic freedom. 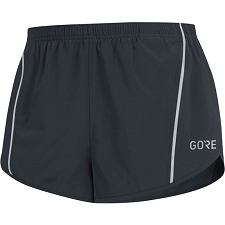 Arkose™ lightweight performance fabric dries quickly and has a stretch woven construction. 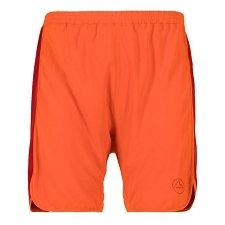 The fabric is treated with a durable water repellant finish and delivers UPF 50+ sun protection. 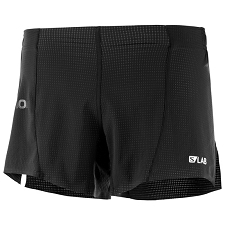 Designed to move, the Soleus has a large side slit at the hem for ease of stride and utilizes flatlocked seams for minimal irritation. 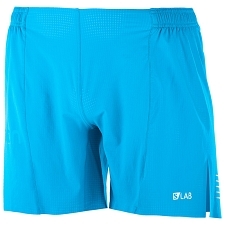 To further eliminate potential chafing, the Soleus is constructed without a traditional inseam and employs a gusseted at the crotch. 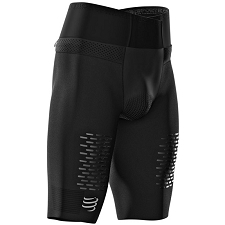 The gusset is made from a stretch mesh to deliver maximum freedom and airflow where it’s needed most, and the built in brief provides comfortable support. 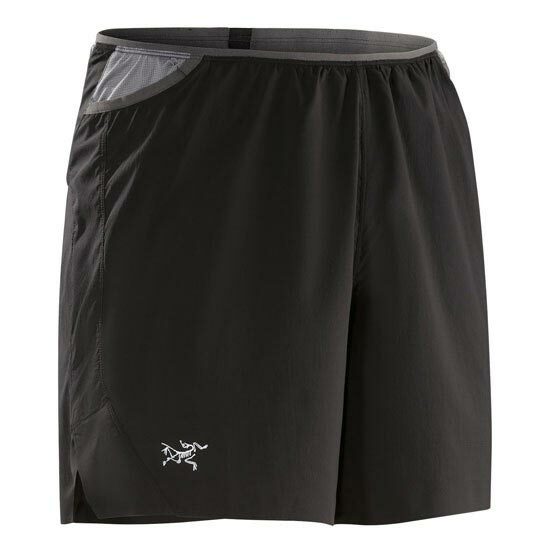 Arc’teryx developed the Race Pocket System to provide quick access to core race essentials. 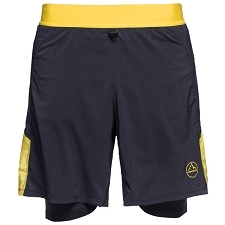 Integrated into the waistband to minimize bulk and bounce while maximizing efficiency, the system consists of two front stash pockets, two rear stash pockets, and a larger lumbar pocket. 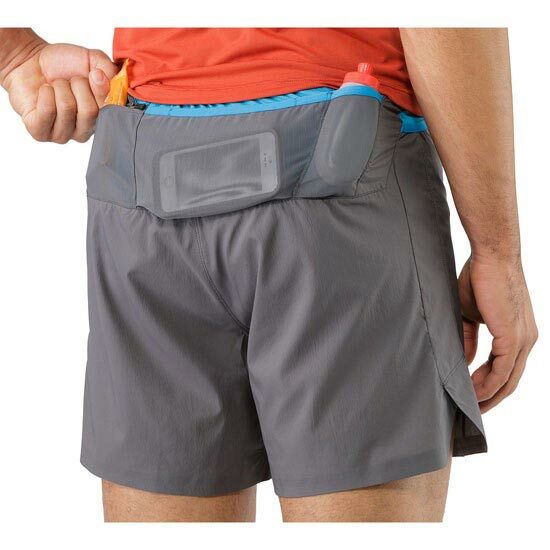 The pockets are strategically sized and placed to create a system that can hold smaller water bottles, energy foods, a hat or gloves, even a compact wind shell like the Incendo Jacket.